Oak is widely considered one of the most beautiful woods. For this reason, it is very popular in residential structures. 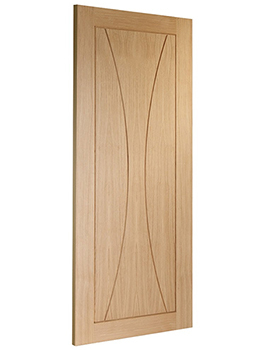 Oak doors can add an unmatched attraction to any home. Oak is a traditional wood, and its immense durability is common knowledge. Doors that are made of Oak come with an unmatched look and quality that speak luxury and good taste. At Buildworld, we stock a range of Doors. Explore our range and select the best one based on your requirement. Oak wood is wood made from Oak trees that are common in places like North America, Europe, and Asia. This wood has high density, strength, and durability making it an ideal construction material. It is also resistant to insects and fungus and has natural markings that lend it uniqueness. 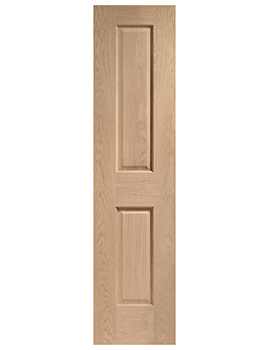 Its popularity means that retailers stock a large selection of oak interior doors. So large, in fact, that it can be difficult to choose one for your home. This article will provide you with more information about the types of oak doors available for interior residential use. Once you have decided that it must be Oak as the material for the doors of your home, then the next step is to finalise the style, shape, and design of the door. At our store, we stock both indoor and outdoor products that can be finished in a wide variety of styles like cottage, contemporary, and planked. Contemporary doors have modern, minimalistic styles and make, planked doors feature long vertical planks, and cottage doors are specially crafted for your cottage or home. Victorian or traditional doors are also an option. Glazed doors come with glass panels along the top and bottom rails of the door, giving it an attractive look. These kind of Oak doors are elegant and a great decorating option. When you are looking for a heavy, traditional look, then there is nothing better than Oak. Rustic and old-world charm comes along with Oak beside it being a strong material that will last almost forever. Total value for money! If you like what you've read and you want to purchase an oak door, check out our website. 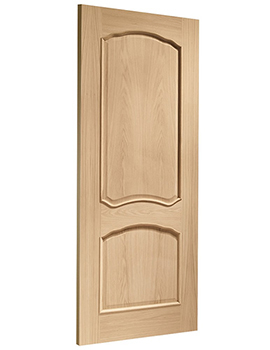 Here, you can find more information about the wide selection of oak doors that we offer. We'd be happy to help you with any questions or concerns you might have.